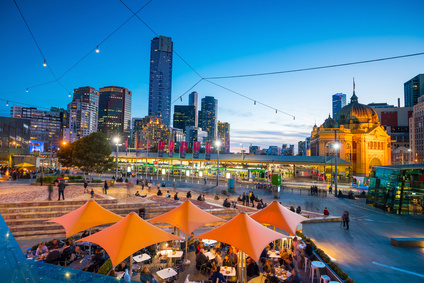 Melbourne is fast becoming one of the world’s most talked about tourist destinations. Whether it’s exhibitions, shopping, nightlife, or sporting events, this breathtaking city has got you covered from start to finish. It was recently voted the most livable city in the world for the seventh year in a row by CNN travel, and it’s easy to see why people are flocking here in droves. Loads of exquisite art galleries surrounded by stunning architecture makes for incredible photo opportunities and sightseeing. If it’s your first time visiting, it can be a little overwhelming trying to fit in all of the attractions that are on offer. Not to worry though, here is a quick guide to make sure you get the most enjoyment out of your time in magnificent Melbourne. Source: National Gallery of Victoria via Facebook. 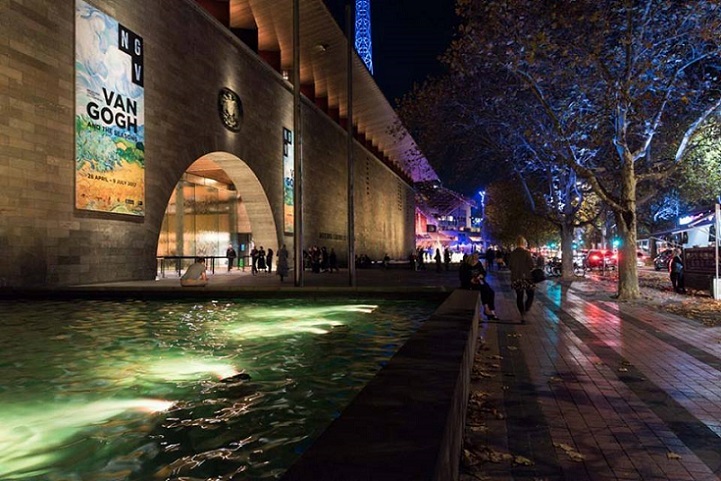 The NGV, or National Gallery of Victoria, is Australia’s oldest pre-eminent public art museum. It hosts a variety of blockbuster exhibitions and houses one of the world’s most beautiful art collections. There are two galleries just a short walk from each other with free entry to the permanent collection. Since it’s opening back in 1968, the collection of pieces has doubled in size, and currently there are more than 70 000 works of art on display to the public. The museum also offers amazing visual arts experiences with world-class exhibitions on show throughout the year. There are talks and tours, as well as collection displays and even programs for the kids. Source: Racing Fashion TV via Facebook. One of the most iconic sporting events in Australia is the prestigious Melbourne Cup. 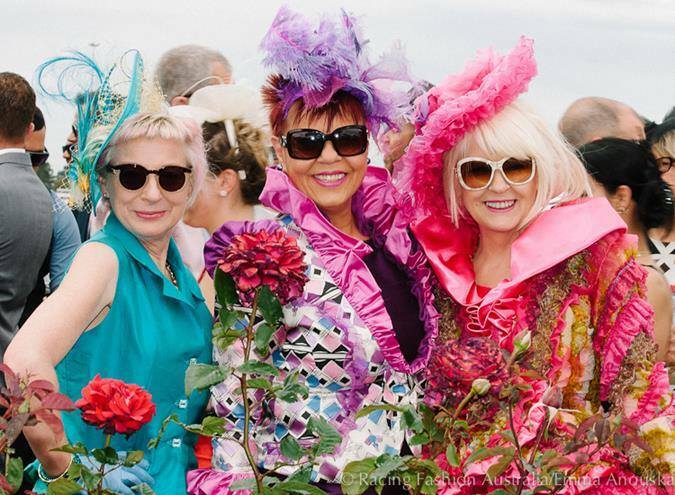 It’s the premier event of the Spring Racing Carnival and is also known locally as ‘the race that stops a nation.’ An average of 110,000 people dress to impress and make their way to Flemington racetrack every year. The focus of the day is equally shared by the fast-paced action on the track, and the absolutely stunning dresses worn by the female spectators. It has quickly become one of the most important days on the country’s fashion calendar and a must do if visiting in November. Don’t forget to have a flutter on the horses though, to see if you can find yourself a winner. It’s famous for being the hardest race of the season to pick, so don’t be too worried if you don’t have much experience with betting. If you do fancy a little help, you can view previous results and the latest tips online at Champion Bets to give yourself an inside edge on picking that illustrious winner. Source: Visit Melbourne via Facebook. After a busy day checking out the sights or shopping your way all over town, why not kick back and grab a bite to eat at some of the city’s world-class restaurants. Still have energy after that? Take a look at some of the trendy cafes and groovy bars that are scattered throughout the city. Brunswick Street is one of the more well-known districts to head for a drink and offers some great little jazz spots and retro style eateries as well. 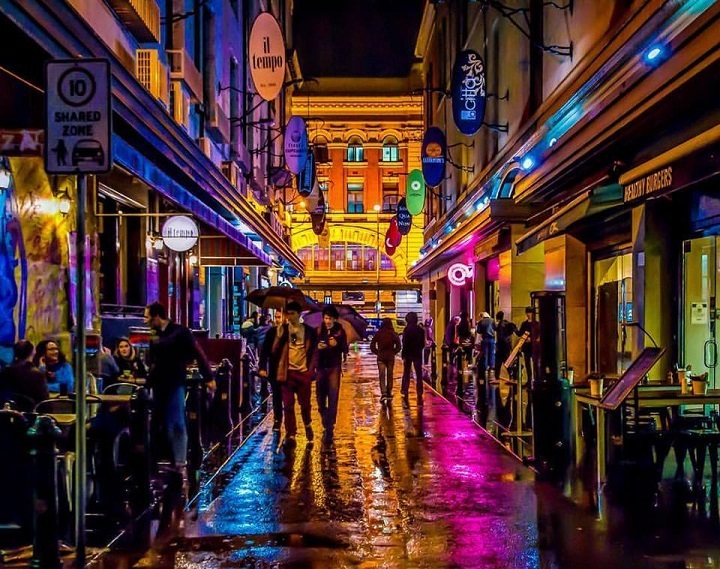 After that, why not head over to Chapel Street where you can find a wide selection of clubs to keep you going late into the night. Or maybe you’d prefer a casual lounge bar where you catch up with friends and listen to some chilled out live music. Whatever you’re looking for from your next getaway, Melbourne is the place to find it.